Google AdSense is the best ad program on this planet yet. Regardless of it, there are many alternatives, but in terms of innovation, user-friendliness and overall experience, no other competitor has done so far. On February 21, 2018, the AdSense team launched Google Auto ads for everyone. This is the one of the biggest innovation done by the AdSense team in recent times. Even the auto ads will change your view, according to which you have been using AdSense. Most of the AdSense publishers are among the biggest concerns, maintaining ad placement, ad optimization, and a great user experience. Global Settings: When ads are displayed. Configure this topic to see which ads are shown on a domain or subdomain. You can configure what types of ads are shown in a particular directory. 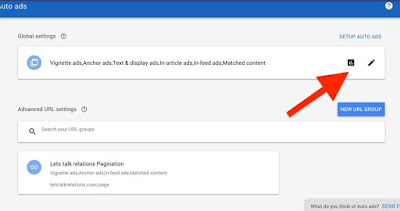 For example, pages with pagination and pages containing archive would like you to see that ads with matched content are not shown, then you can control this thing from AdSense's settings panel. This feature is known as Advanced URL settings. So far, we got mixed reviews from users about auto ads. Nevertheless, I'm optimistic about the future of main AdSense ads because they will lighten ad optimization by the publisher and the blogger will be able to focus solely on building great content. 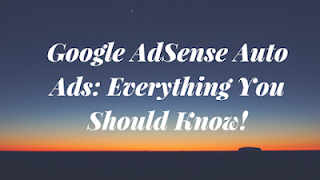 Google AdSense has always been a plug and play program, but now it's completely automatic. The credit goes to Artificial Intelligence. For anyone who has ever used Google AdSense, Auto Ads is not a problem at all. However, before using auto-ads, there are some things that you should know. This will answer your questions which are about its integration in your mind. If you have already placed AdSense ads on your blog, you can decide that you do not want to remove them anymore. 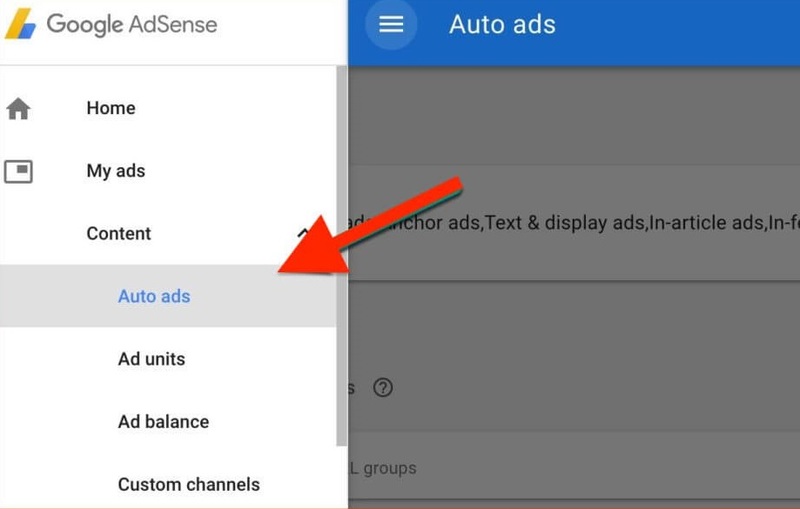 AdSense auto ads will automatically detect them, and more ads will display accordingly. Are you already using Anchor or Vignette ads? AutoAds includes Anchor and Vignette ads, as well as text and display ads, In-feed and Matched content ads. Note that all users who use Page-level ads will be migrated to Auto ads, without the need to add any code. Still setting a global setting for auto-ads would be a great idea by logging into your AdSense account. How to enable Google AdSense Auto Ads? Click on 'Setup Auto Ads'. Now put ad codes on every single page of your blog or website. We use Google Tag Manager for this. You can use any great technique for yourself. If you are already using page level ads, then you do not need to do anything. You can always check the performance of Google Auto ads by visiting My Ads> Auto ads and going to Statistics. Tell me if any questions related to this post are in your mind? In order to show your happiness and excitement towards our post, please share this post on Social Networks such as Facebook, Google+ and Twitter. Great one! Not sure about the platforms and strategies of Adwords Management and therefore will take help from my friend regarding same. Variety set of keywords and phrases for channelized settings. Automated networking now days is in trend. Integrated web site likes and clicks are helpful too.